Simon Hodges is the director of Storyourself, which activates storytelling for campaigns and organisations. His writing and training unite his twin passions of oral mythology and cultural transformation. Respectful relationships are a prior condition for persuasion. 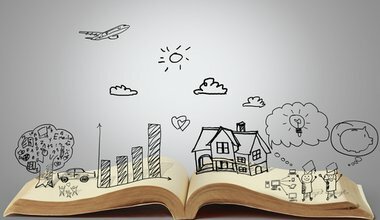 What’s so special about storytelling for social change? A new world requires new stories, but people will only listen to them when they themselves are included in the storyline. This requires a ‘gear-shift’ in conversations about radical action.